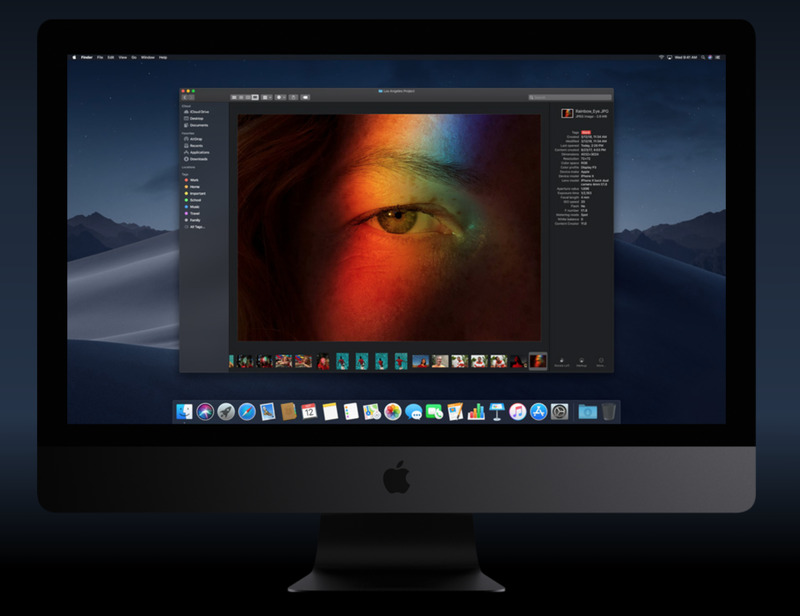 MacOS Mojave is a free update to Mac users, and it’s a pretty big upgrade. Not only will it help you stay organised and get work done more efficiently, it also features several aesthetic choices to make using a Mac more visually pleasing. We could all use a little help staying organised. 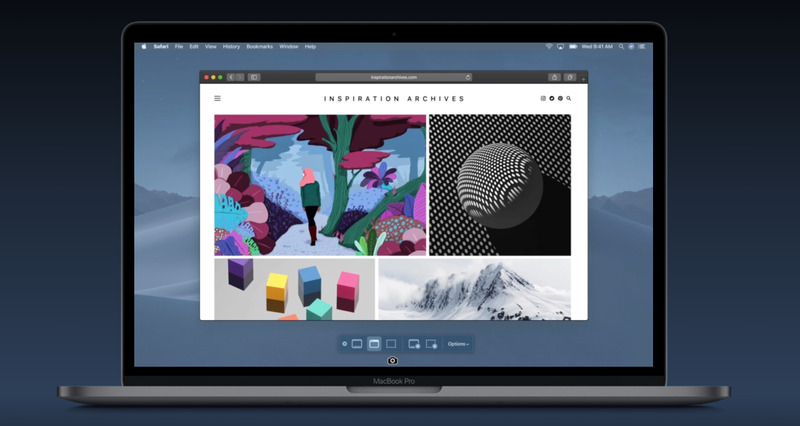 The best part is that your stacks will stay organised, regardless of how many documents you add to your desktop. 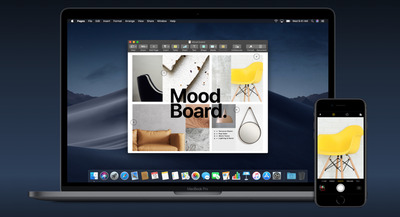 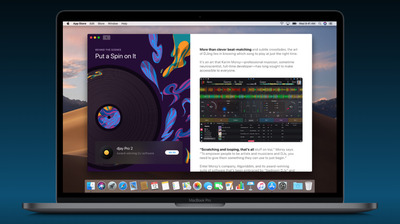 If you continually take screenshots, for example, macOS Mojave will automatically categorise them for you, rather than scatter them everywhere. 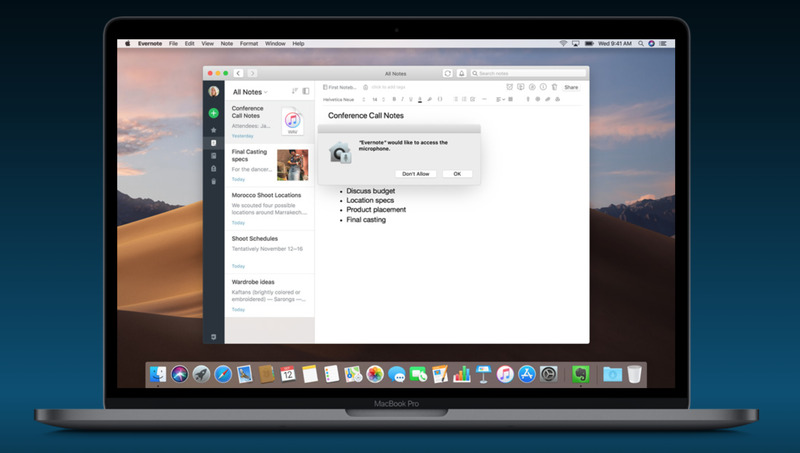 While it’s still just as easy to take single screenshots, Mojave introduces a screengrabbing menu with recording tools like a countdown delay timer, the ability to show or hide the cursor in the shot, and new ways to quickly share and organise your screenshots. 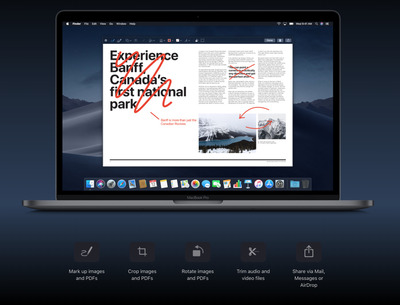 That’s just the tip of the iceberg. 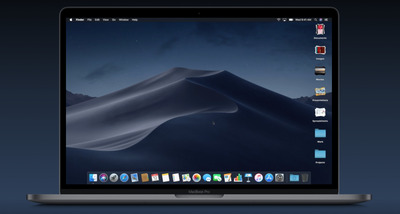 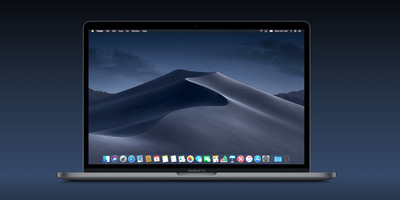 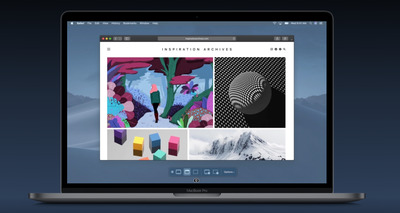 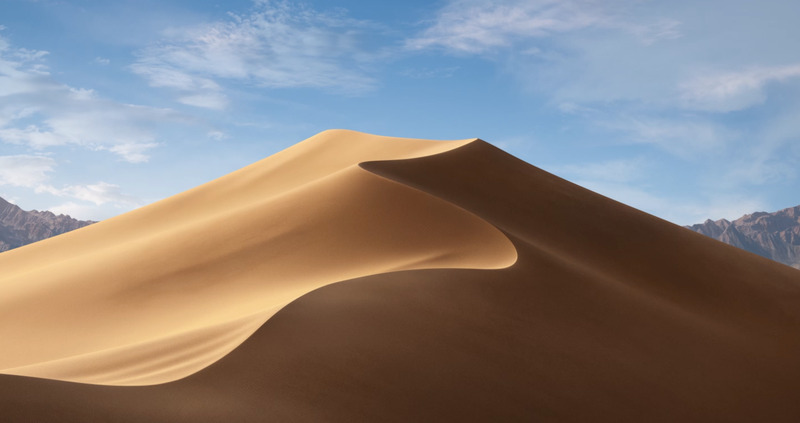 <a href=”http://www.businessinsider.com.au/apple-macos-mojave-wwdc-2018-6″target=”_blank”>Learn more about the changes in MacOS Mojave</a>.